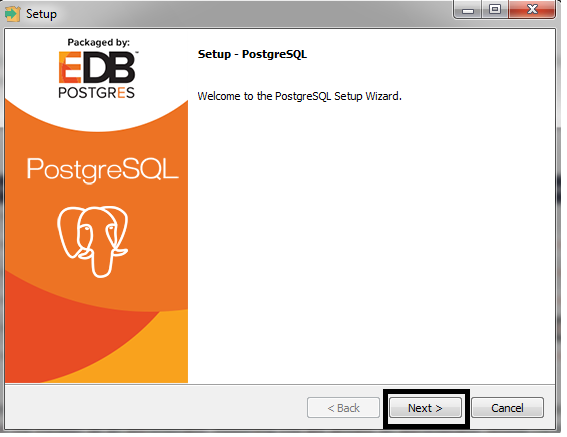 In this tutorial, you will learn how to install PostgreSQL on two different operating systems - Windows and Mac. PostgreSQL does not ask for any fancy requirements, and it runs mostly on a variety of commodity computers. So, system requirements' problem should not be there. 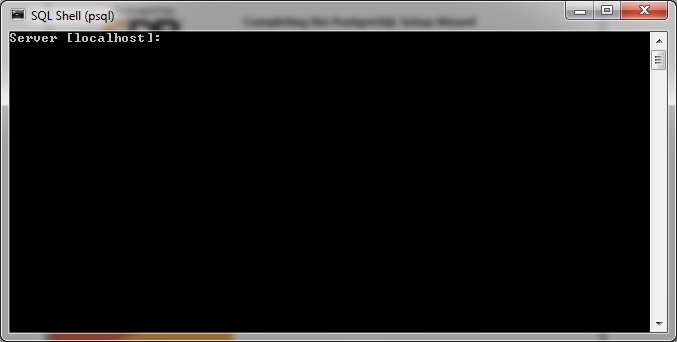 Navigate to the location where the graphical installer got downloaded and double-click on it. It may vary from user to user depending on their administration schemes. You may have to run the installer as an administrator. 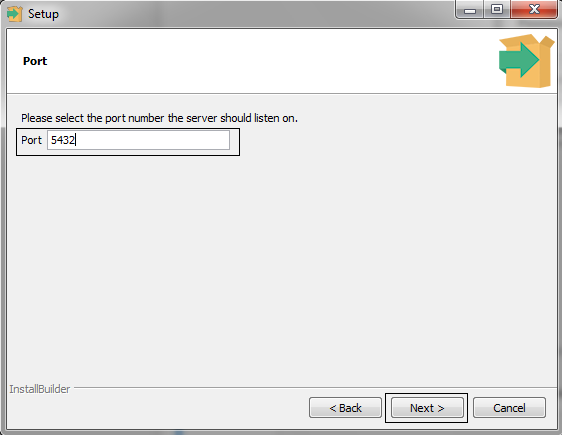 Assuming you are already an administrator, double-clicking on the installer file will prompt you with a dialog box. 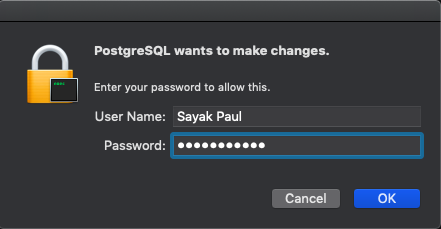 The dialog box simply asks for your permission to install PostgreSQL on your computer. Click on Yes. Click on Next. 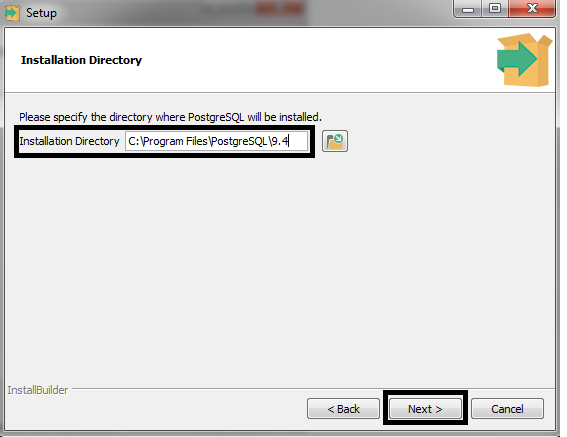 You will be prompted to specify the path of the destination folder in which you want to install PostgreSQL. Specify the path and click on Next. It is recommended that you keep 5432 as it is. 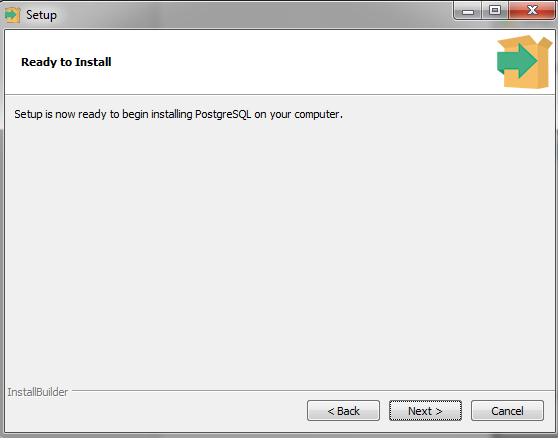 Your PostgreSQL installation should now have started. It won't take much time. 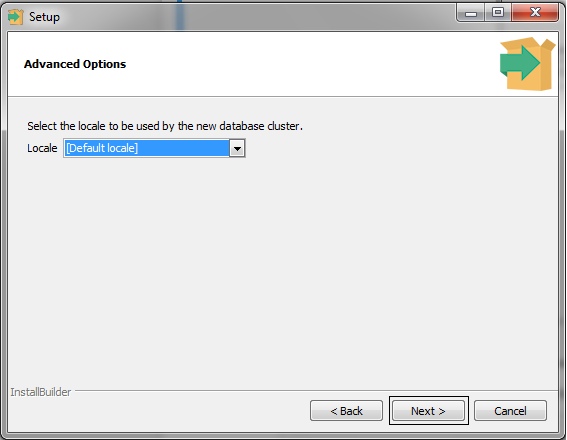 Towards the very end of the installation process, you will be prompted to check/uncheck to launch StackBuilder. You can uncheck that and click on Finish. 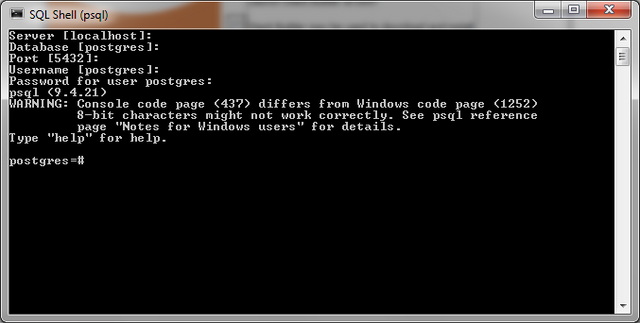 Hit Enter four times in case you followed all the default settings while installing PostgreSQL. 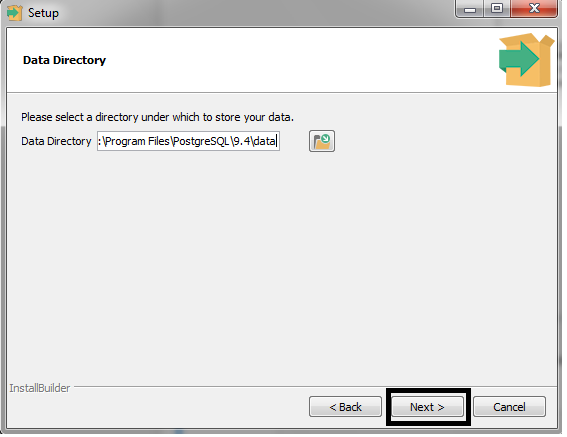 Otherwise, you will have to specify all the values as needed by psql manually. Finally, give the password you provided during the installation and hit Enter. 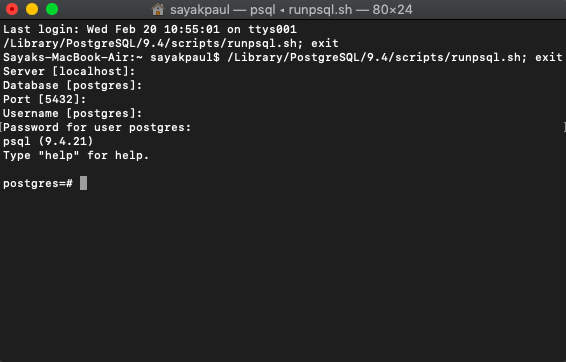 If you get the postgres=# prompt, then your installation was all correct. 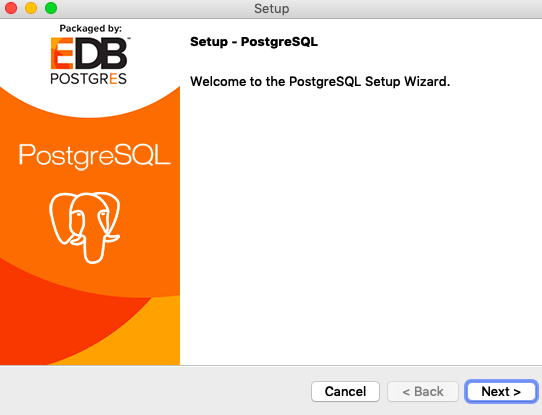 You will now see how to install the same version of PostgreSQL on a Mac computer. 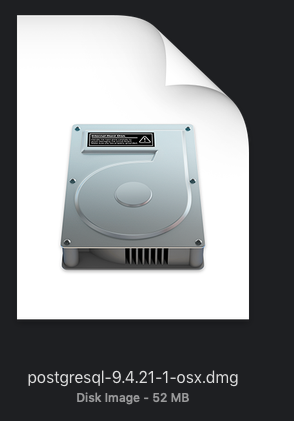 Now, navigate to the location where the installer got downloaded. You will be asked to either Cancel or Open further. In order to continue the installation, click on Open. You will then be prompted to enter your password for your Mac OS X. Now, everything is exactly the same with the Windows' installation steps. 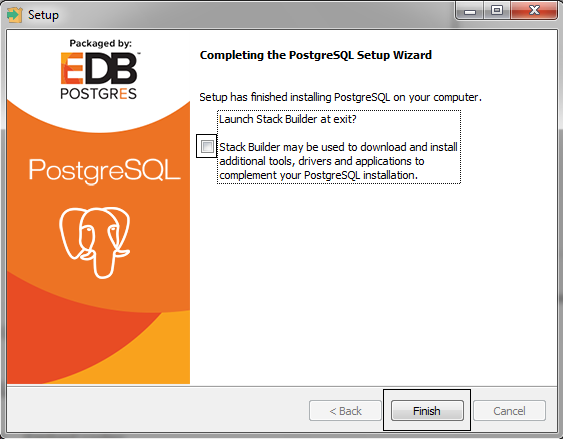 Once you are done installing PostgreSQL, you can test if it was correct. You will be asked to enter the details, and the values may vary from user to user. If you followed the default installation without changing any of the values during the installation, just hit Enter four times and enter the password you provided during the installation. 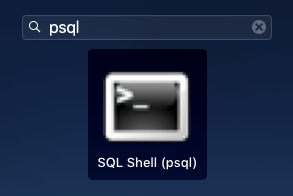 If you get the psql prompt, i.e. postgres=# then your installation is correct.